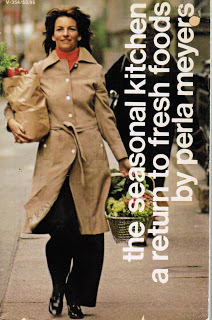 Perla Meyers became an instant favorite of mine with this cookbook. 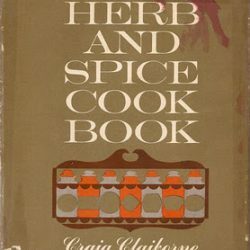 I’ve been cooking from her books since the 1970’s. She sings! She cooks! 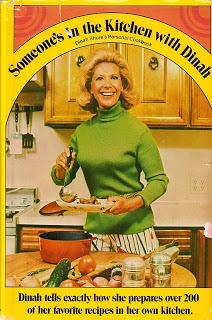 Who remembers watching Dinah Shore cooking on her talk show from long ago? 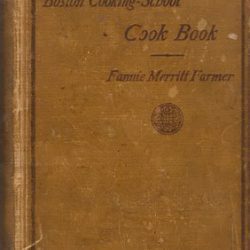 Welcome to the very first blog post of The Culinary Cellar!